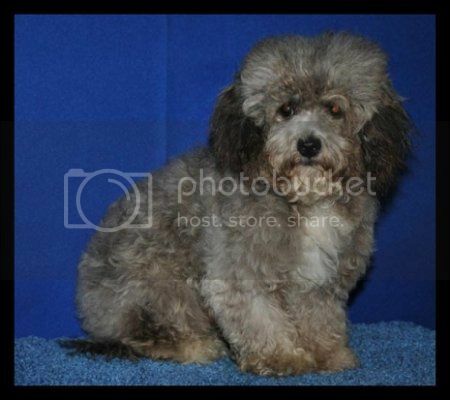 Looking to buy best bichpoo Puppies in Houston Texas? 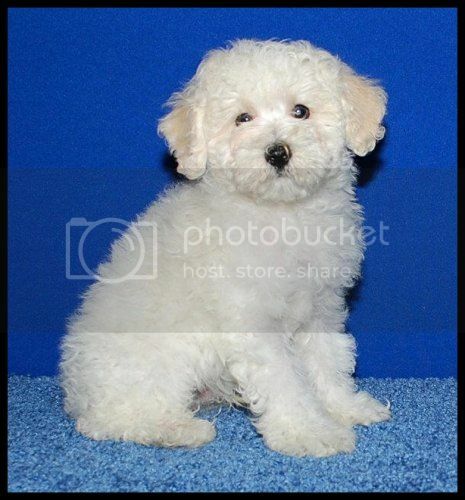 ABC Puppy offers the adorable Bichpoo Puppies for Sale in Houston, Texas. Visit us to know more! 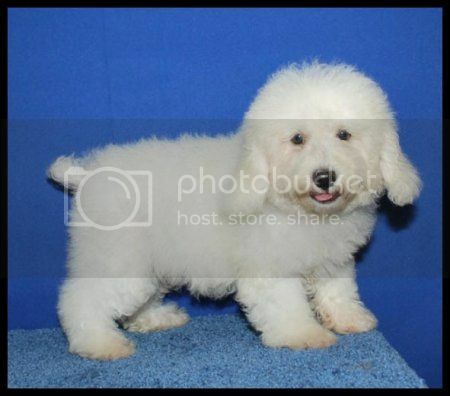 Also known as , Bichpoo, Poochon, Bichoodle, Bichon Poodle. 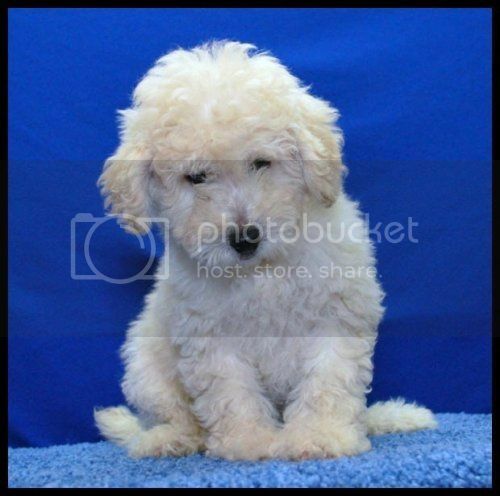 The Bichpoo is a combination of a Bichon frise and a Poodle. The appearance of the Bich-Poo can vary from one to another. The two most characteristic features of the breed are its coat and ears. The ears are long and hang loosely. The eyes can be triangular or rounded. The nose is large and can be pink, brown or black. The Snout can be long or medium size. The breed has a small frame, but is muscular. The tail is long and fluffy and hangs low. Legs can be medium to long size due to the poodle side. The coat is curly and has a fluffy look to it. Bichpoos come in variety of colors like white, brown, red, apricot, tricolor beige, golden, etc. The color of the Bichpoo is set by Poodle side. Bichon Frises as well as the Poodles are Hypoallergenic, (Have less tendency to provoke an allergy reaction) as result, a BichPoo will be Hypoallergenic too. The Bich-Poo is good-natured and high-spirited. It is also intelligent and responds well to training. The Bich-Poo can be easily housebroken thans to the Poodle's intelligence. Bich-Poo have a friendly nature which extends not only to its family, but also to welcome guests. They have a protective nature and will effectively guard its owner's property; not to the point of attacking an intruder, but will bark to notify an intruder's presence. The Bich-Poo is suitable in a household with children and other household pets. It will adapt if placed in a home with existing children, but raising it with them is the ideal situation. There are rare chances of the health problems in the mixed breeds. But, you can easily find any allergic problems in the bich-poo in the earlier stage. The Bich-Poo always remains energetic for any activity. They are a perfect fit for the indoor environment or you can also keep them in your backyard with the right protection. If you buy a Bichon Frise Puppies in Houston Texas, then you should take care of their regular exercise and playful activities. A small walk is enough to fulfill the need of their daily exercise and you need to do any special efforts. But, you may have to add some more activities if you kept them indoor. As the coat of the Bich-Poo sheds in a pretty earlier stage, you have to pay little concern for their grooming. They just need little attention and care in the earlier stage. Moreover, you can also approach professional grooming services to cut the coat as it highly recommends.